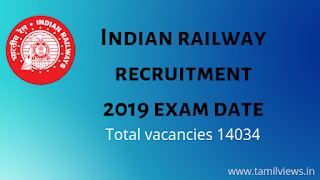 RRE 2019 of job vanacy available for 2018- 2019, especially Junior engineer (JE), junior engineer (IT),department material superintendent(DMS), Chemical and assistant (CMA) total job vacancies available is 14033. 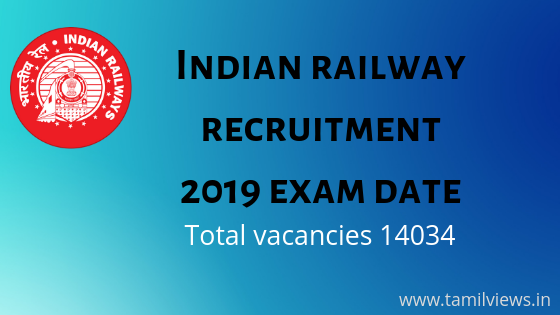 You can apply this job recruitment between January 2 (02/01/19) to January 31 (31/01/19). There is a chance to increase job vacancies, but the exam date is not published. You can also see the exam fees and education qualifications below.